Klaine. 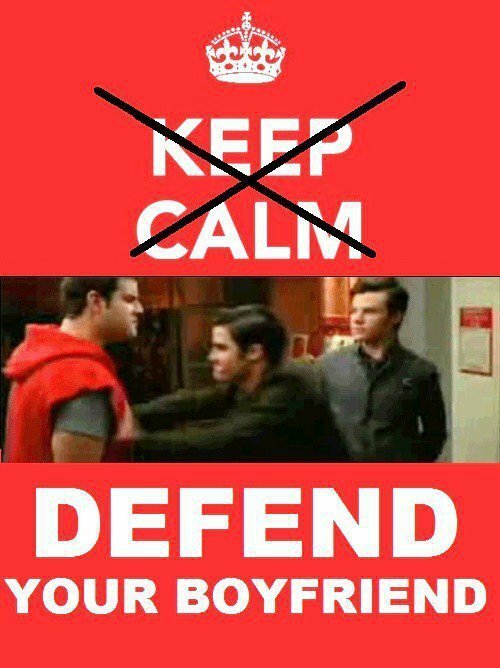 Klaine. 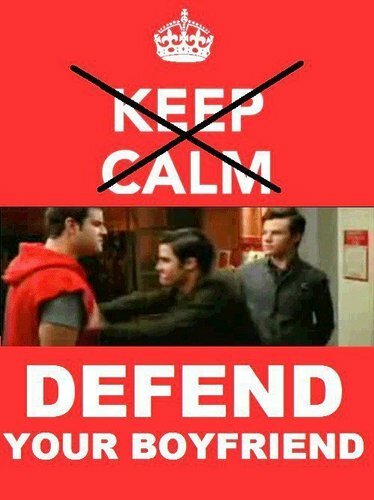 Wallpaper and background images in the Kurt and Blaine club tagged: blaine kurt klaine darren criss chris colfer glee season 2. This Kurt and Blaine photo might contain no parking zone, anime, comic book, manga, and cartoon. THIS IS ONE OF THE EPS?!?!?!?!?!?!?! EEEEEEEEEEEEEEEEEEEEEEEEEEEEEEEEEEEEEEEEEE­EEE­EEE­EEE­EEE­EEE­EEE­EEE­EEE­EEE­EEE­EEE­EEE­EEE­EEE­EEE­EEE­EEE­EEE­EEE­EEE­EEE­EEE­EEE­EEE­EEE­EEE­EEE­EEE­EEE­EEE­EEE­EEE­EEE­EEE­EEE­EEE­EPP­PPP­PPP­PPP­PPP­PPP­PPP­PPP­PPP­PPP­PPP­PPP­PPP­PPP­PPP­PPP­PPP­PPP­PPP­PPP­PPP­PPP­PPP­PPP­PPP­PPP­PPP­PPP­PPP­PPP­PPP­PPP­PPP­PPP­PPP­PPP­PPP­PPP­PPP­PP!­!!!­!!!­!!!­!!!­!!!­!!!­!!!­!!!­!!!­!!!­!!!­!!!­!!!­!!!­!!!­!!!­!!!­!!!­!!!­!!!­! I cant wait to see this! OMG! I didnt know this was going to happen!